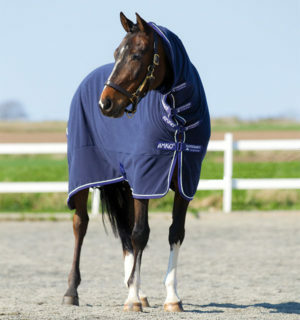 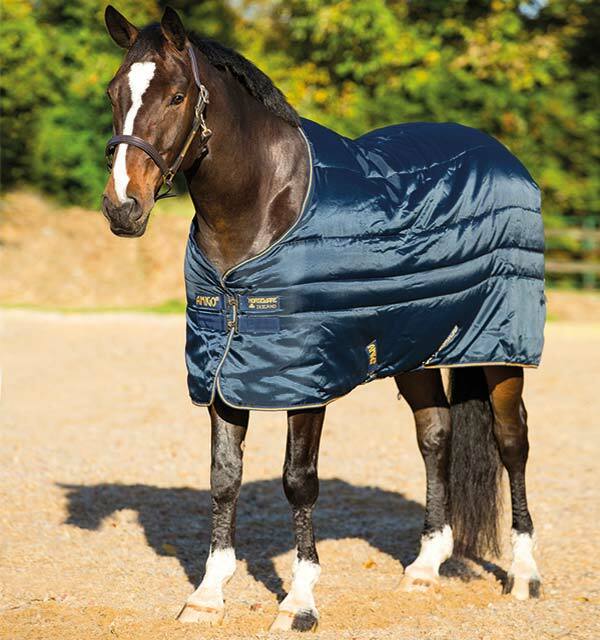 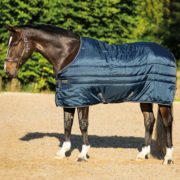 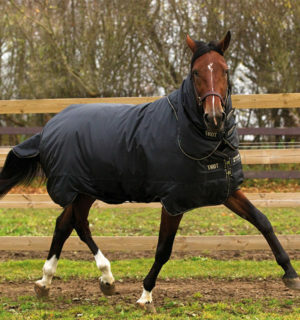 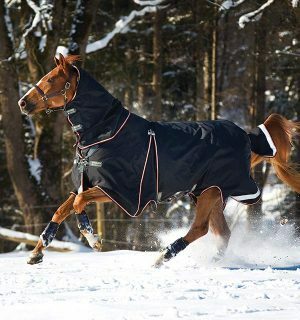 Amigo XL Insulator Stable Rug is comfort for the larger build of horse. 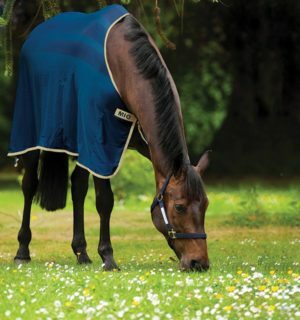 Amigo XL Insulator is comfort for the larger build of horse. 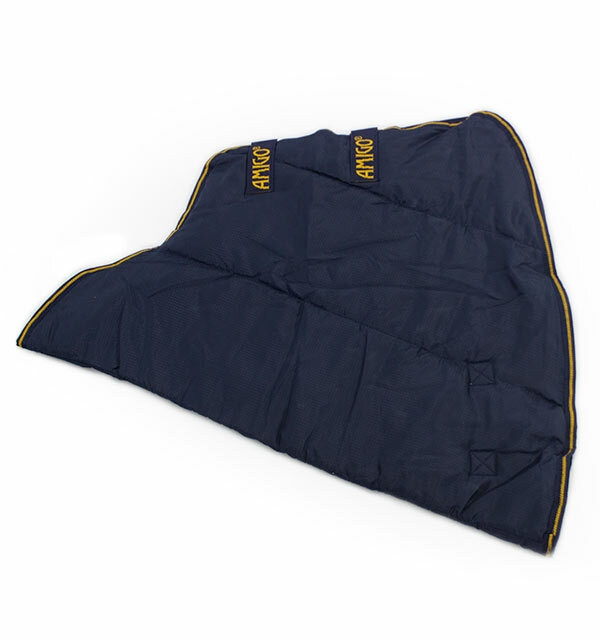 Polyester lining with fiber fill. 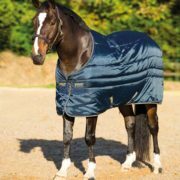 With double front closures, fillet string, cross surcingles and shine enhancing polyester lining. 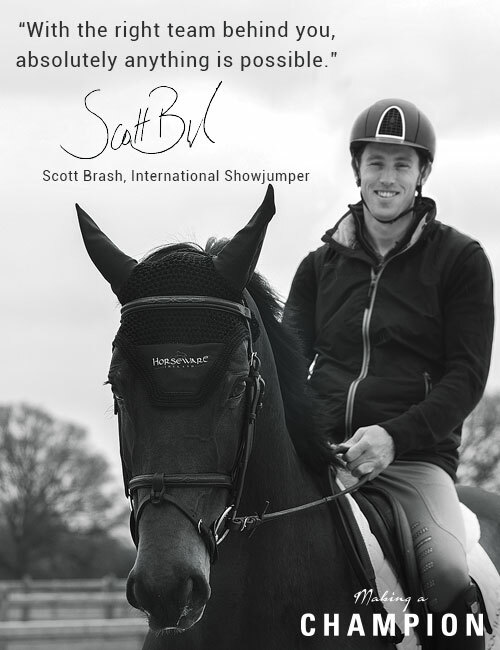 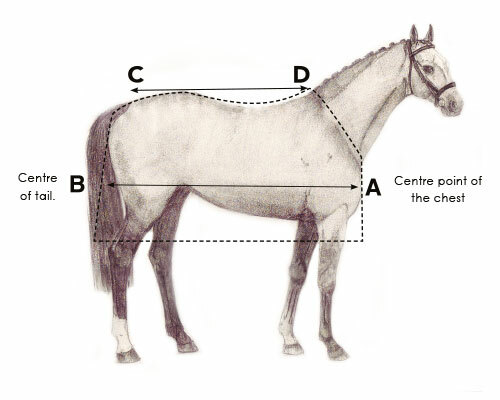 For the larger build of horse. 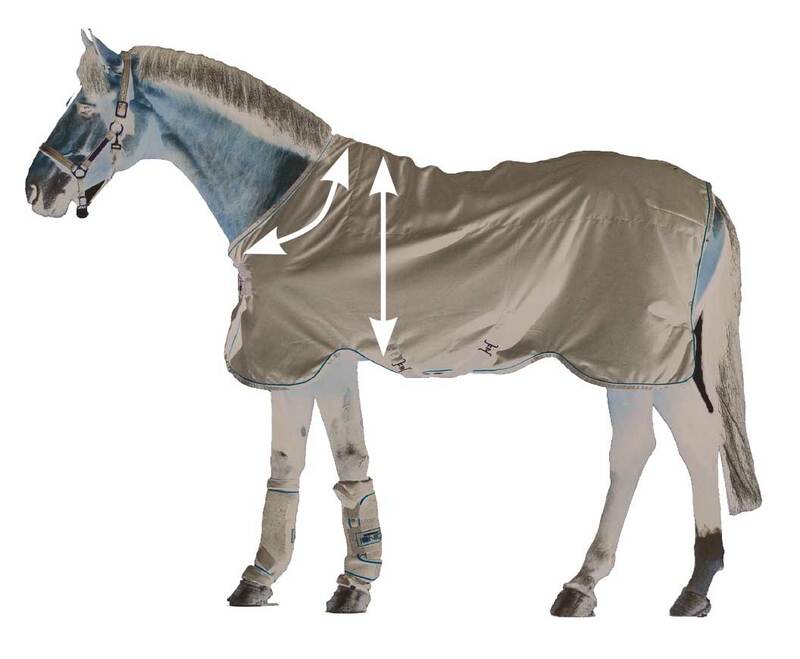 XL Sizing - 20% deeper neck fit and sides for the larger types.